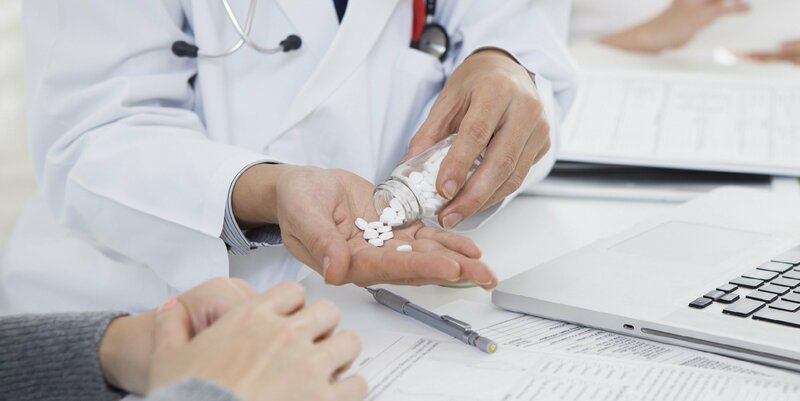 Working with your primary care physician, we can individualize pain medication regimens to achieve optimal efficacy while minimizing side-effects. Most chronic pain conditions are caused by a combination of “pain generators”. We therefore utilize various pain medications with different mechanisms of action to target different pain-generating sources. The result is more effective pain control with less side-effect. Due to complexity and vast diversity of pain diagnosis and pain syndrome, we frequently prescribe medications in both oral, injectable and topical formulations based on each patient’s unique condition and diagnosis.